MessyDirtyHair: The Wiegand's: Group Giveaway Day! The Wiegand's: Group Giveaway Day! Hi Lovers! Happy Saturday! Quick post - the GROUP GIVEAWAY has started so head on over to The Wiegand's: group giveaway day. 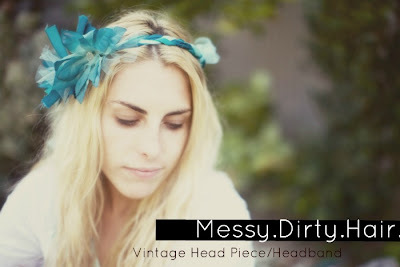 & enter to win not only my vintage headband but also a ton of other stuff like a starbucks gift card, blog ad space, sephora gift card, jewelry & so much more! All the details on how to enter can be found on Casey's Blog! Haha it was a very good article, but the complete opposite of the budgeting post that I did! I shared it on FB! That is such a fun headband - I love it! and I totally hear you about living on a budget - it can be tough! look at you! giveaways and articles everywhere! 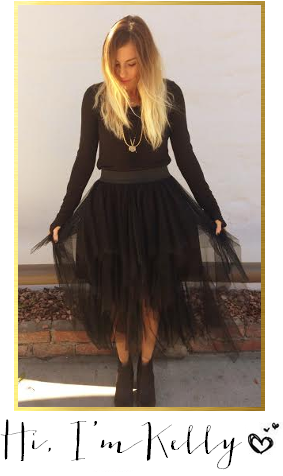 :) i'm going to have to head over to Casey's page - love the look of her blog!